The investment landscape has changed dramatically over the last few years, destroying many of the old certainties by which investors lived their lives. 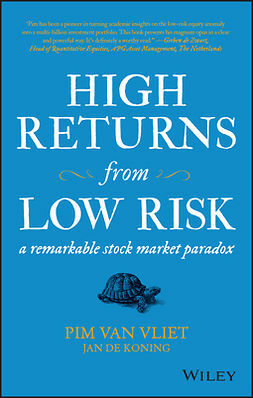 In particular, it has shaken belief in the ability of traditional asset types such as bonds and equities to protect them from abnormal market conditions, and it has brought home how closely correlation between different markets can be squeezed together by extreme pressure. 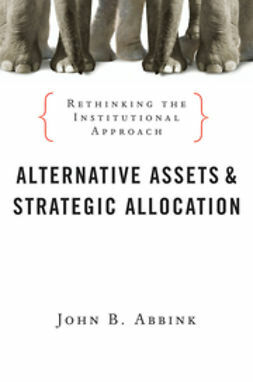 Future investors will have to regard so-called "alternative" assets as essential elements within their portfolios, and be prepared to deal with the complexities that this will entail. 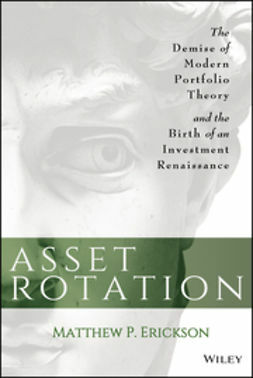 This will in turn force a re-appraisal of core concepts such as "risk" and "return", not least because some alternative asset classes do not lend themselves well to traditional return measures. Exciting times lie ahead, but a thorough working knowledge of the various alternative asset classes will be an essential pre-requisite to success, and perhaps even to survival. 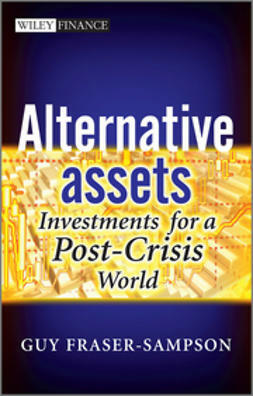 Alternative Assets meets investor's need for a guide on where to allocate in this new climate. 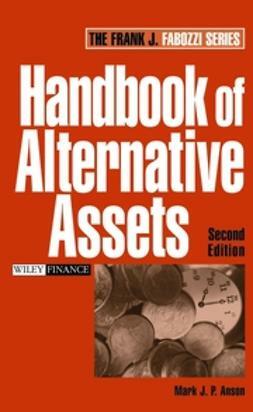 It provides investors with a primer on each alternative asset class, as well as practical tips on the pros and cons, implementation, returns analysis, fees and costs. 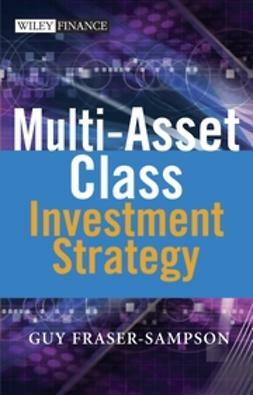 It also offers introductory guidance on how to set investment targets, and how alternative assets can be accommodated within the allocation process. 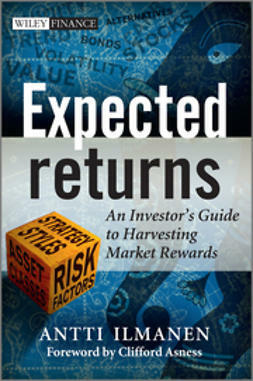 Each chapter gives useful background knowledge on a particular asset type, including a discussion of whether a satisfactory beta return level exists and, if so, the different ways in which it might be accessed. 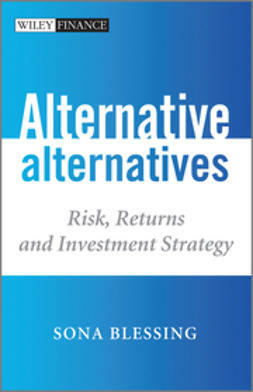 Written by best-selling author Guy Fraser-Sampson, this book guides investors through the new look alternative investment arena, providing post-financial crisis perspective and investment advice on the alternatives landscape.